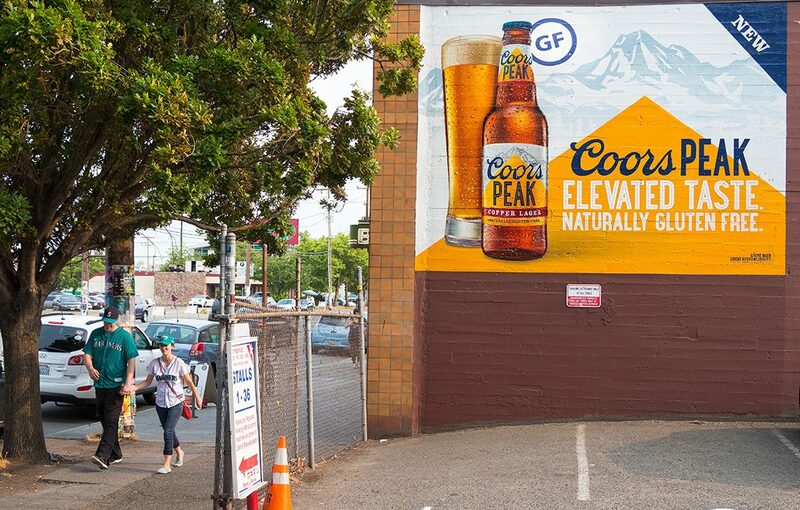 Colossal and MillerCoors have a long-standing partnership, bringing vibrant murals for brands like Blue Moon, Miller Lite, Coors Peak, Peroni, Smith & Forge, Crispin, and Coors Light to neighborhoods all around the country. Like their beers, MillerCoors carefully crafts their messaging to speak to each market in a unique way. 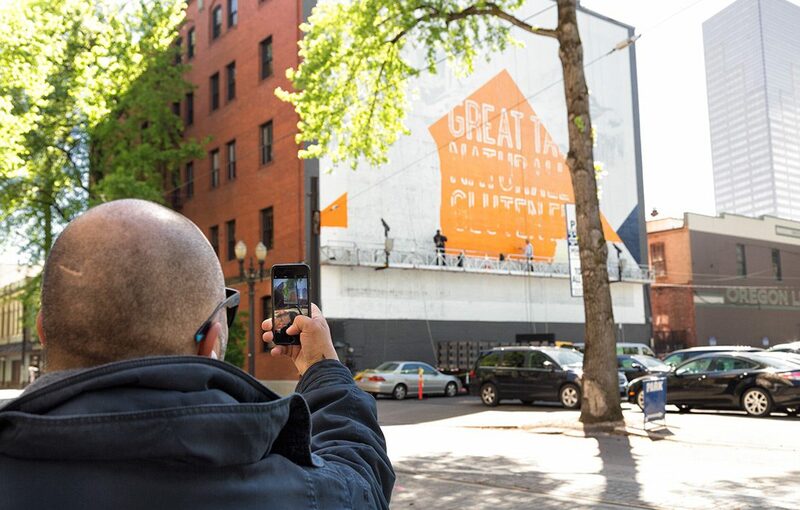 Localized messaging and authentic, painted murals placed strategically in key nightlife neighborhoods — that’s some powerful brewing.